Former national security adviser Mike Flynn has been cooperating with prosecutors after pleading guilty to lying to the FBI. He could be sentenced by late October. Rob Kelner, a lawyer for Flynn, said Flynn was eager to bring this chapter of his life to a close. 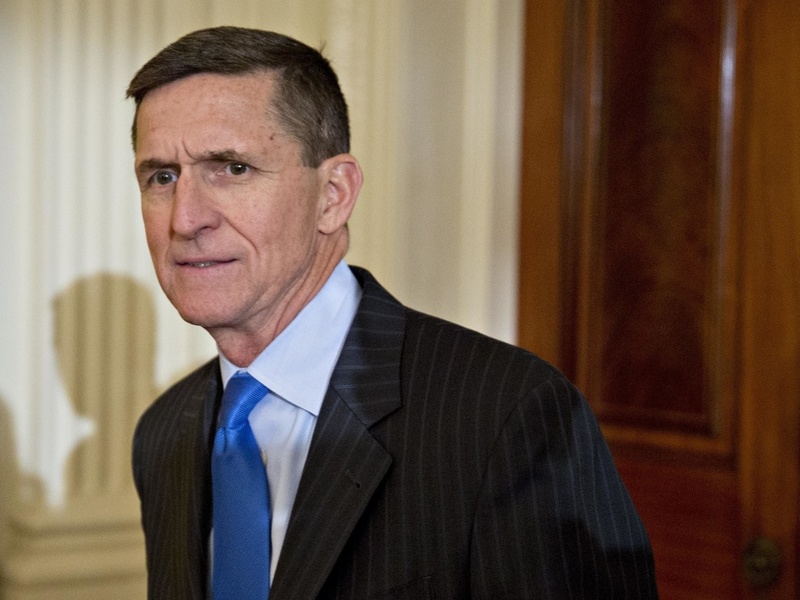 Flynn appeared tan and relaxed during the hearing, which lasted less than a half hour. The judge directed Flynn and lawyers for special counsel Robert Mueller to give him an update on August 24th. If nothing changes by then, Flynn could face sentencing in late October, not long before the midterm elections for Congress.